I had a couple friends over this weekend, seeing as it was a long weekend. 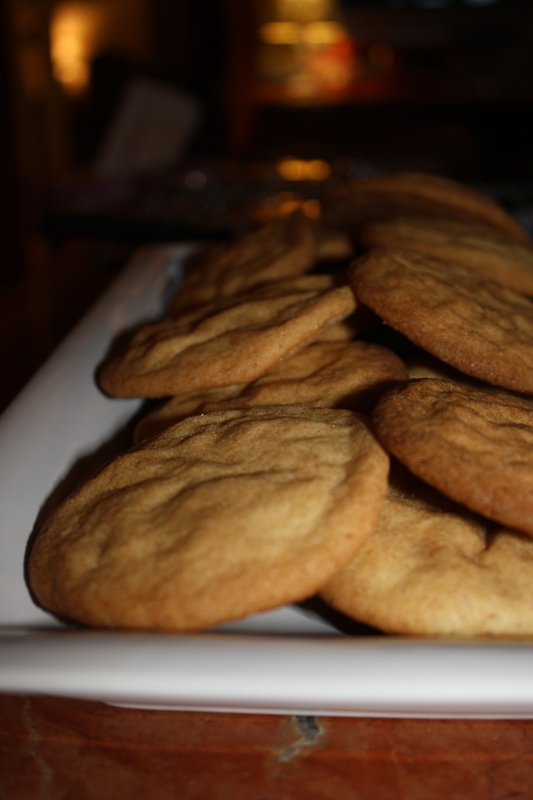 We decided to make a simple but delicious dessert for our Golden Globe viewing party. 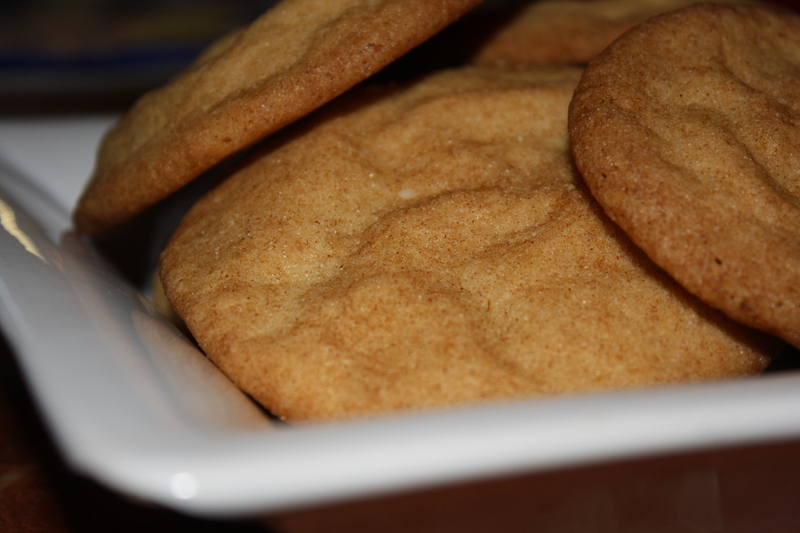 We made Snickerdoodles and they were a huge hit. I recommend making them right before eating them, because they’re especially delicious when warm. And here are some of my favorite dresses of the night! I thought all of these were age appropriate, event appropriate (a lot of people went as if they were going to the Oscars…that would be too formal), beautiful colors, and extremely flattering. Comment below and let me know who you liked! I didn’t watch the Golden Globes (the dresses do look lovely), but I do agree with you about serving snickerdoodles fresh from the oven. Yum! I loved Carrie Underwood! She is so beautiful!